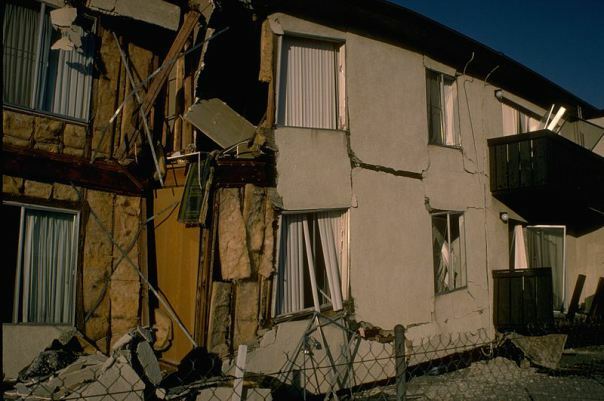 Early this morning the Bay Area was shaken awake by the largest earthquake since the Loma Prieta earthquake nearly 25 years ago. 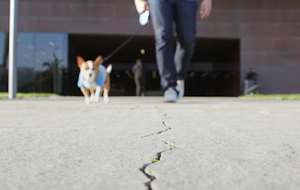 It’s a good reminder to think about your state of earthquake preparedness, and build upon it. 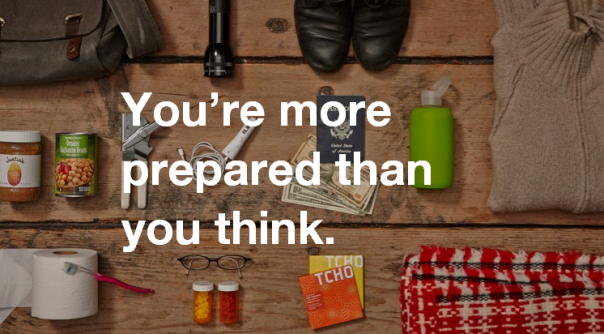 And remember, you are more prepared than you think…really! 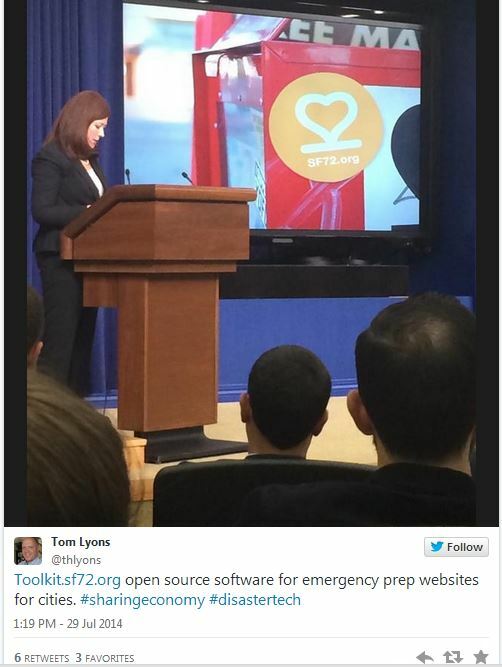 DEM was invited to the White House Innovation for Disaster Response and Recovery Demo Day where we were thrilled to announce the launch of City72, an open-source emergency preparedness platform modeled after our own SF72 that is designed specifically for local governments. The City72 platform includes a toolkit that provides cities with the technical guidance to create a customized City72 site for any city or region (for more about City 72, read on). While at the White House, we also announced our formalized partnership with AirBnB to help facilitate temporary housing, should the need arise, during an emergency (for more about the DEM-AirBnB partnership, read on). 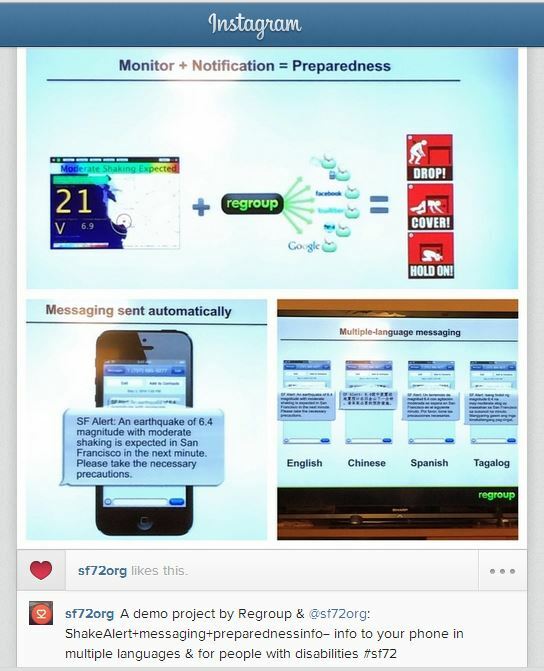 During the San Francisco Entrepreneurship in Residence Demo Day DEM was joined by the company Regroup to showcase a project linking the Shake Alert Earthquake Early Warning System to mobile phones (for more about the Shake Alert Earthquake Early Warning Regroup demo, read on). Modeled after SF72, San Francisco’s emergency preparedness hub, City72 allows any area, large or small, to create an effective preparedness platform for their community no matter their technical capabilities. To provide technical guidance to cities adopting City72, we created the City72 Toolkit, which includes open source code that allows local governments and web developers universal and free access to the City72 design and blueprint. It also allows universal redistribution of that design and blueprint, including any improvements made by other communities or developers. For communities that do not have access or resources to hire a web developer, the City72 Toolkit offers a content editor that functions as a “ready to go” website. This tool provides simplified emergency preparedness information alongside templates designed to showcase hyper-local videos, images, and sentiments that are unique to any community creating its own City72 site. All communities have to do is add their own text, images, and videos. “When it comes to building products like this, it should be publicly available, it should be shared. We want to help other emergency managers, many of whom don’t have the resources like we did to push the development of a public messaging system. We want to make it easy.” —Rob Dudgeon, DEM Division of Emergency Services Deputy Director, about making City72 available to the emergency management community collective. Also presenting at the White House Demo Day was AirBnB where the social sharing company announced its partnership with DEM (and the City of Portland), formalized by a Memorandum of Understanding, to help meet temporary housing needs during an emergency. AirBnB will also work with DEM to make sure the pre-identified hosts are prepared and trained to react in an emergency. 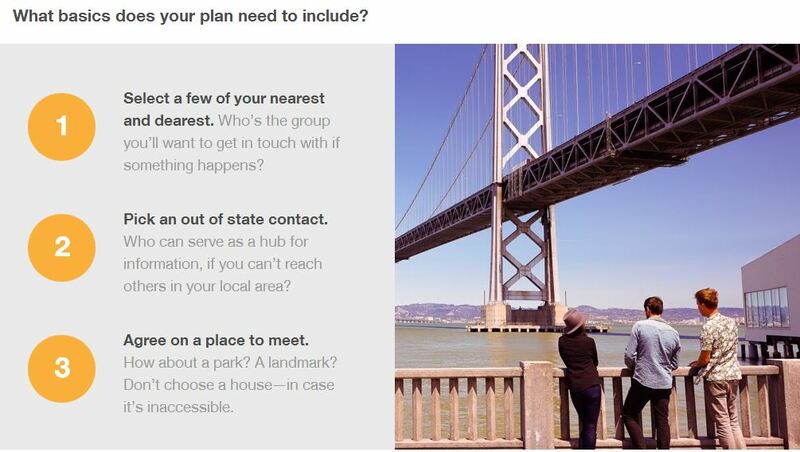 San Francisco and Portland are the first cities to enter this sort of agreement with Airbnb. 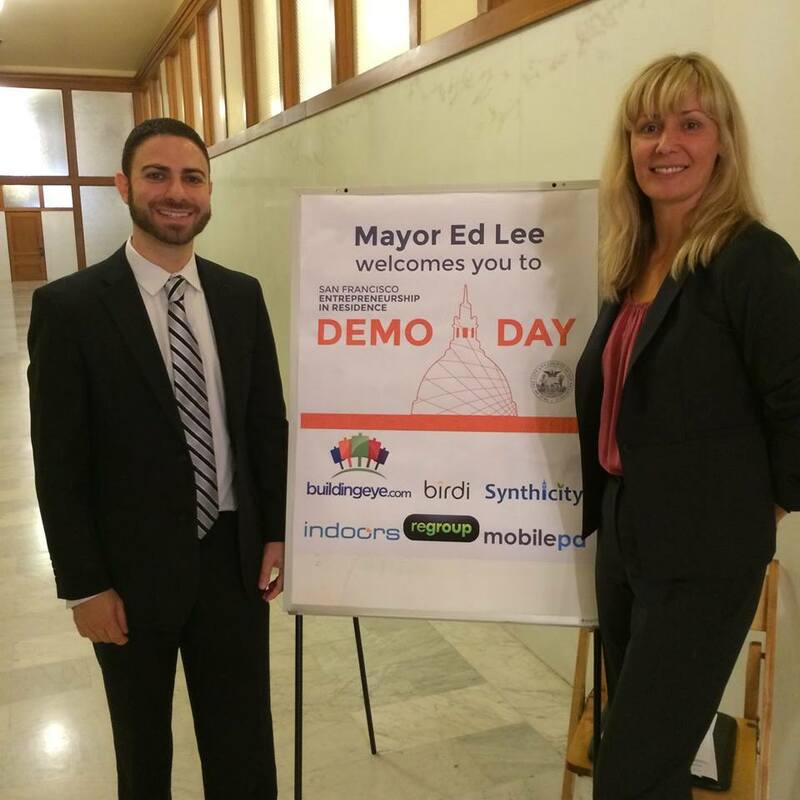 DEM Operations Coordinator Anna Sop, joined by Regroup CEO Joe DiPasquale, showcased a demonstration project linking the Shake Alert Earthquake Early Warning System to cell phones at the San Francisco Entrepreneurship in Residence Demo Day. During the demonstration, DEM and Regroup explored the connection between the ShakeAlert system to early earthquake notification to provide automatic mass notification and warning to our city’s diverse population. In an effort to ensure the messages are as accessible as possible, the system would use pre-crafted messages in different languages (English, Chinese, Spanish, and Tagalog).